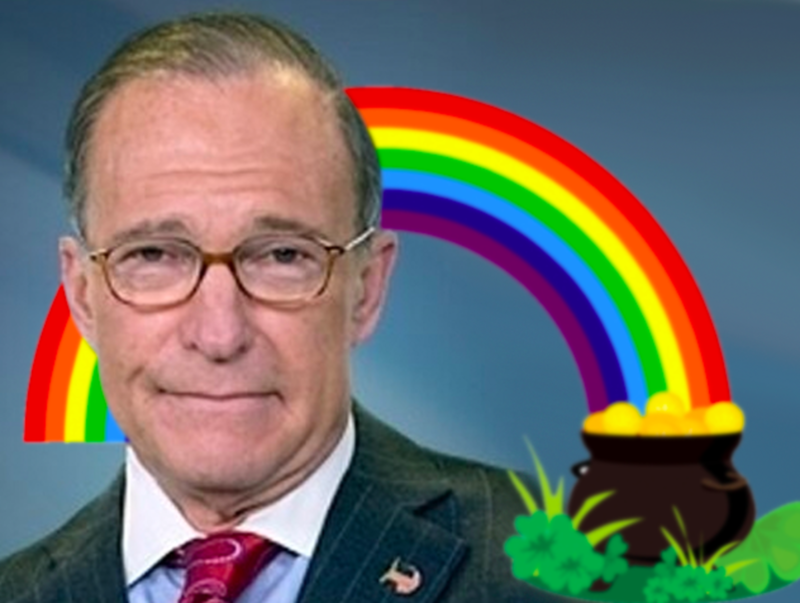 We apologize for ever doubting that Larry Kudlow wouldn&apos;t figure out how to operate in the Trump White House. 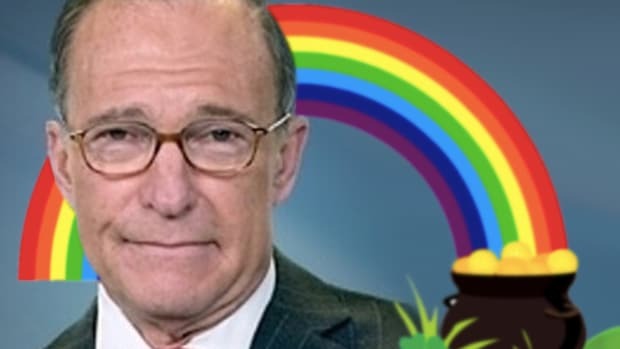 Kudlow said Tuesday that Brimelow was a guest at his birthday party at his Connecticut home and has been someone he has known “forever,” going back to their work in financial journalism. 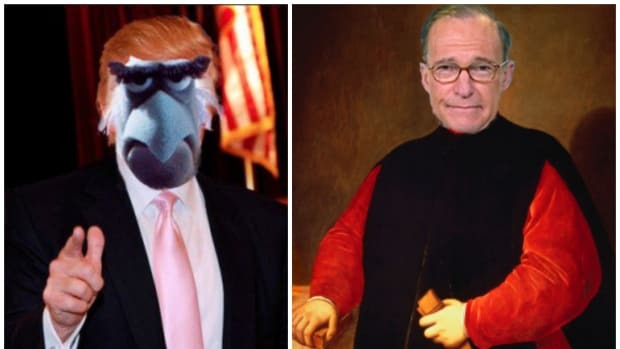 Kudlow expressed regret when he was described details of Brimelow’s promotion of white nationalists on Vdare.com. He&apos;s better at this than we ever could have dreamed. 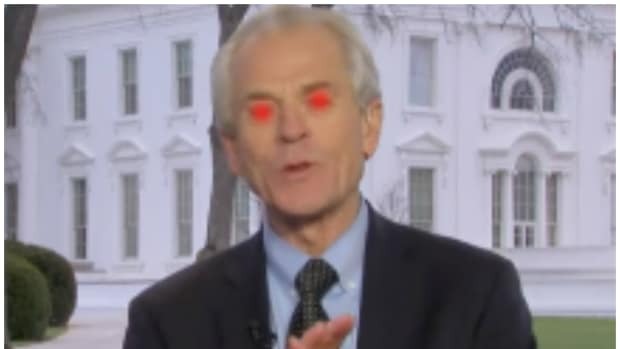 We look forward to Peter Navarro denying the veracity of photos that show him and David Duke sharing a paddle boat on the Capitol Reflecting Pool.